Palio Core by Karndean offers a rigid core LVT construction which provides more robustness on uneven subfloors and is Palio's most acoustically friendly product. 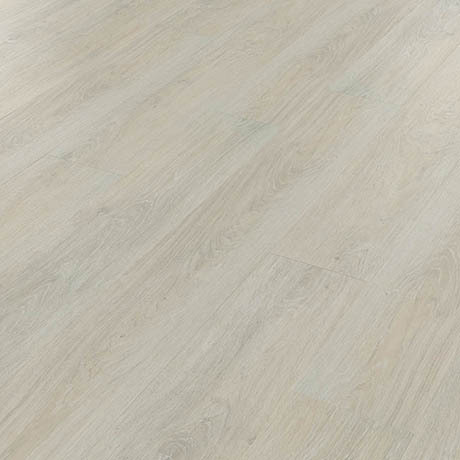 This luxury vinyl flooring featuring a patented Corek-locking system. Installation is quick, easy and no adhesive is required, simply click the pre-cut planks into place. It's intricate wood design boasts realistic textures and grain details with a hard-wearing, waterproof and easy to clean wear layer.